March 15, 2019: Global users of the Mi 8 have a new MIUI 10 update rolling out as version 10.2.3. The update, which is based on Android 9 Pie, installs February 2019 security patches alongside other bug fixes and performance optimizations. If the OTA hasn’t arrived yet, you can grab the MIUI 10.2.3.0.PEAMIXM ROM using the download link shared in the table below. Xiaomi Mi 8 was expected to debut with MIUI 10 atop Android 8.1 Oreo and in fact, this is what some of us thought, but it wasn’t the case. As of this writing, Xiaomi has opened the doors for Mi 8 users across the globe, including in Russia, to install the stable MIUI 10 update, but it’s still based on Android 8.1 Oreo. Xiaomi Mi 8 users across the globe can now download and install the stable version of Android 9 Pie with MIUI 10 on top. Xiaomi enrolled the Mi MIX 2S in the early access program for Android P and we expect the company to pick up from there by adding even more devices to the upcoming Android Q beta program. 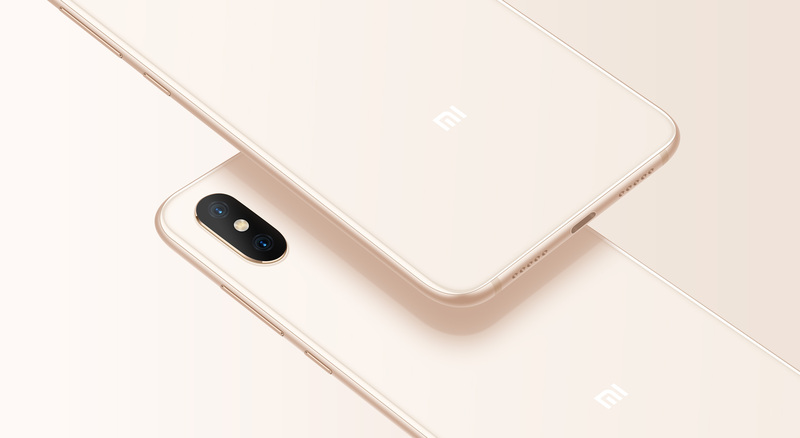 Nonetheless, we still expect the Mi 8 to get Android Q at some point in Q4 2019 or in early Q1 2020.